Does the ‘FOMO’ technique sound familiar to you? 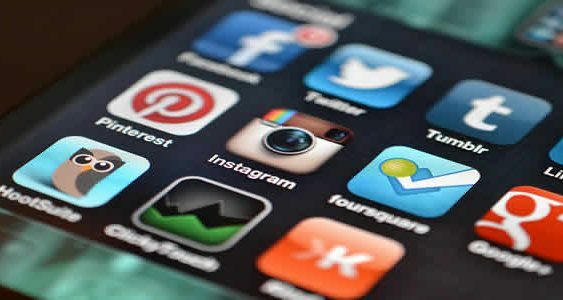 Here are several guidelines for you to apply and take advantage of this social media strategy. 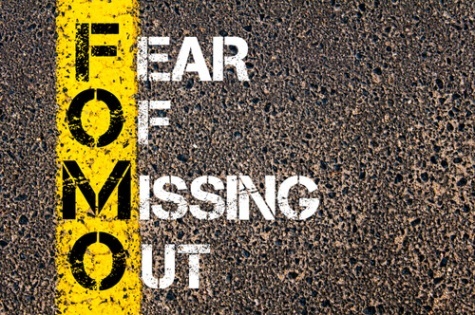 The well-known technique or resource ‘FOMO’ in social media, product of the acronym ‘Fear of missing out’ (out of fear of being absent or not aware of something) left Harvard Business School in 2004, rather as a resource or a state where you feel a certain fear of missing out on some relevant update or interaction on social networks. This fear has increased in the last year among connected users. Circumstances which, in the ‘less malicious’ and in the best sense of the expression, or at least beneficial, can be used to boost sales, engagement, and brand advertising. It works mainly among millennials, a social group with great purchasing power and much of its connected time. How to carry out FOMO? Using the sense of urgency always works. To this feeling is added the fear of losing something, for example, through flash sales. The sense of scarcity prompts the urgency in itself. If there is a limited quantity of products or services in stock, there is a limited supply. It uses type expressions to ‘remain only a few. Buy it and not to go without it. This will prompt the purchase faster. The evidence or social proof that we are doing well in social networks. It can induce users to participate and click on our content and we will be more likely to make a purchase for the positive opinions and experiences of users. We must ask for or encourage positive comments on different profiles to get other clients. Now the experiences are valued almost more than the actual product itself. This makes events or promotions the ideal place for users to show their positive experience with the new product. Users like exclusivity and feel exclusive for some reason. The FOMO technique together with this intention to transmit exclusivity will encourage users to register before.